Foundation Congratulates President Trump on Selecting Prominent Italian American Jurist. The Presidential Medal of Freedom is the highest honor for a civilian. 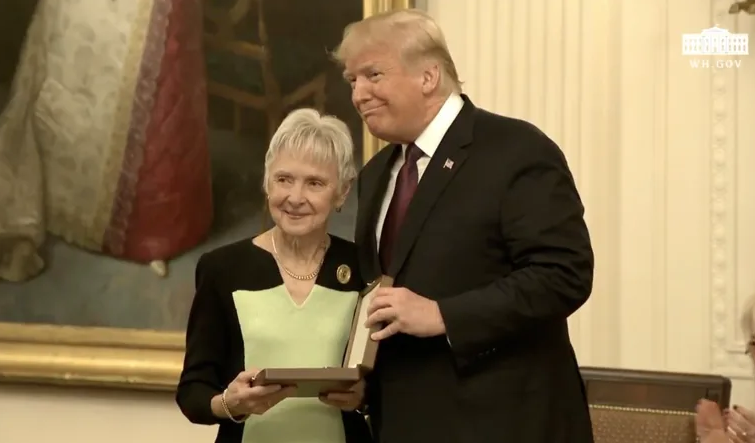 Washington, D.C. (November 16, 2018) - The National Italian American Foundation (NIAF) applauds the White House for posthumously awarding Supreme Court Justice Antonin Scalia with the Presidential Medal of Freedom. 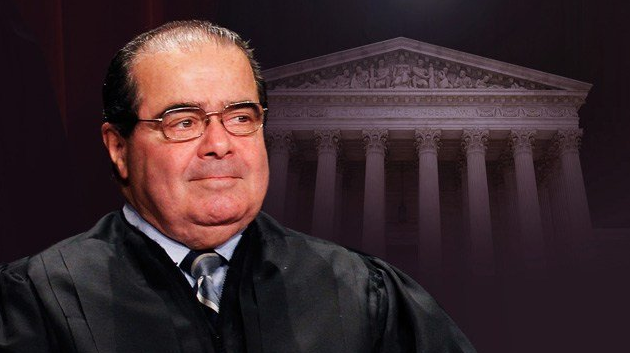 When President Reagan appointed Justice Scalia in 1986, he was the first Italian American judge to be appointed to the Supreme Court in the United States’ history and served until his passing in 2016. The Presidential Medal of Freedom is the highest honor for a civilian.